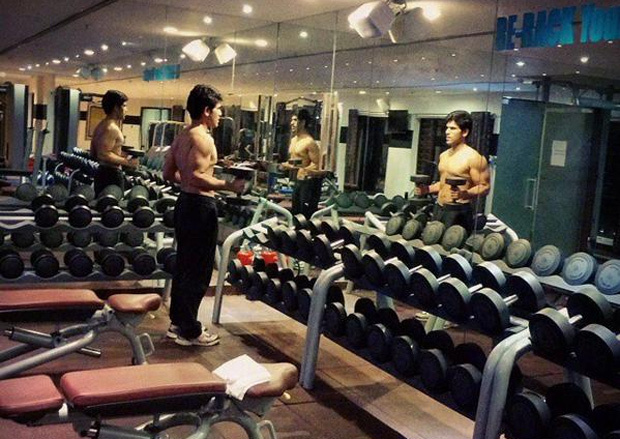 Pic Talk: Allu Sirish 6(Six) Pack..! Six Pack Body – This word sometime back was just confined to 'Bollywood'. But slowly it has came into Tollywood. Recently Jr.NTR has released his six pack photo on internet and other heros like Prabhas, allu arjun, Abhijeet, nagarjuna, navadeep, rana,Nikhil,etc...They have absolutely fallen in love with flaunting a six-pack body.